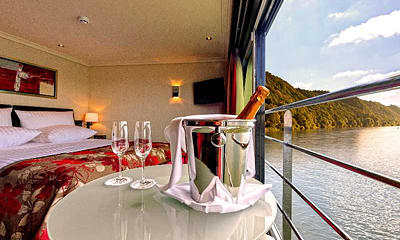 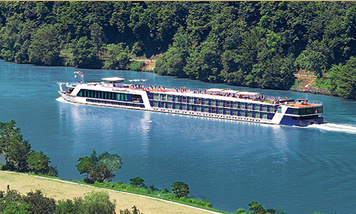 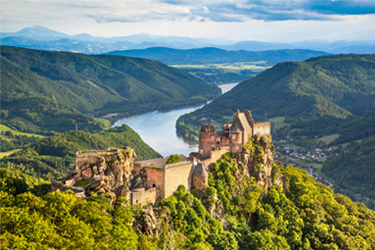 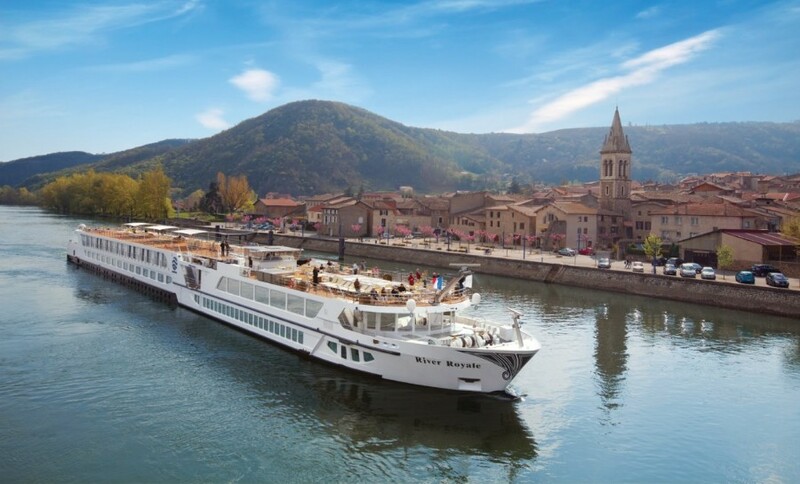 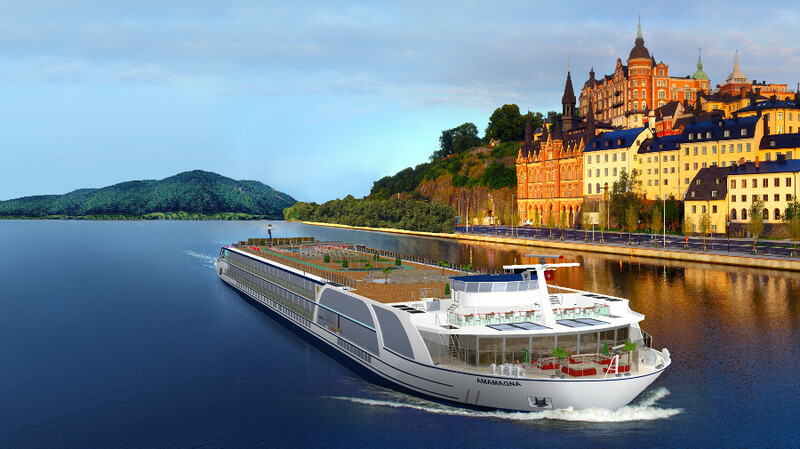 River cruising offers a luxurious, romantic experience way to visit unique destinations across the continents. 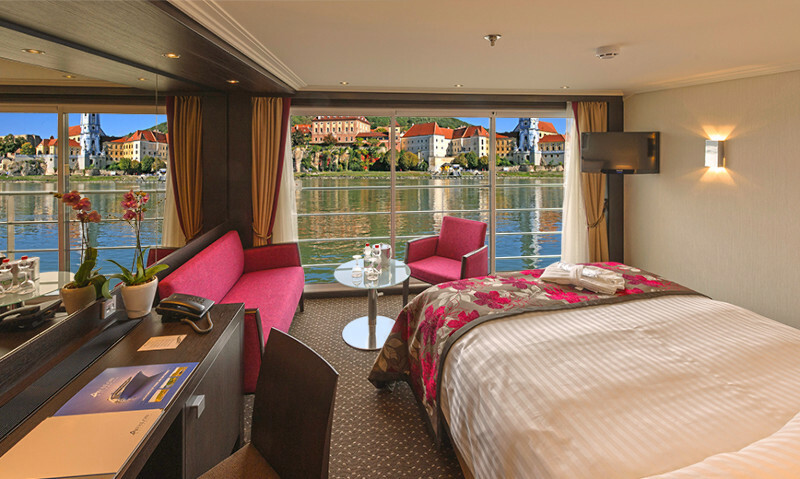 Iconic itineraries will take you to the most beautiful destinations and since you're on a river cruise, you're never far from land so you'll get to enjoy scenic views from the comfort of the ship. 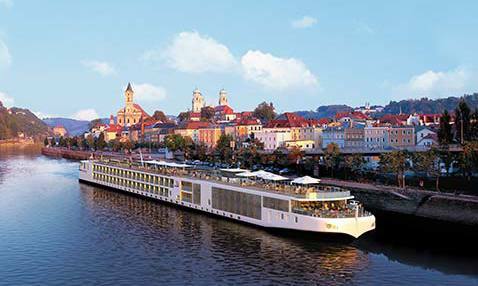 Experience natural beauty, historic sites, cultural experiences, and varied destinations from your floating hotel. 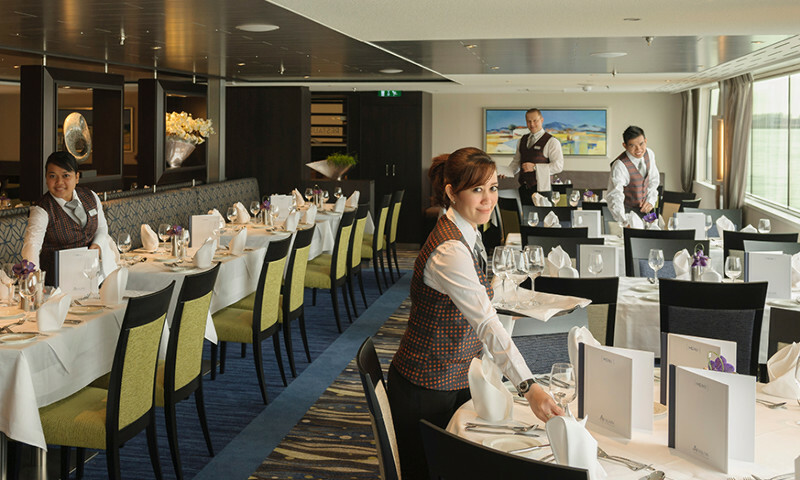 Onboard, gourmet meals and local wines are included while workshops, lectures, and demonstrations can fill your spare time. 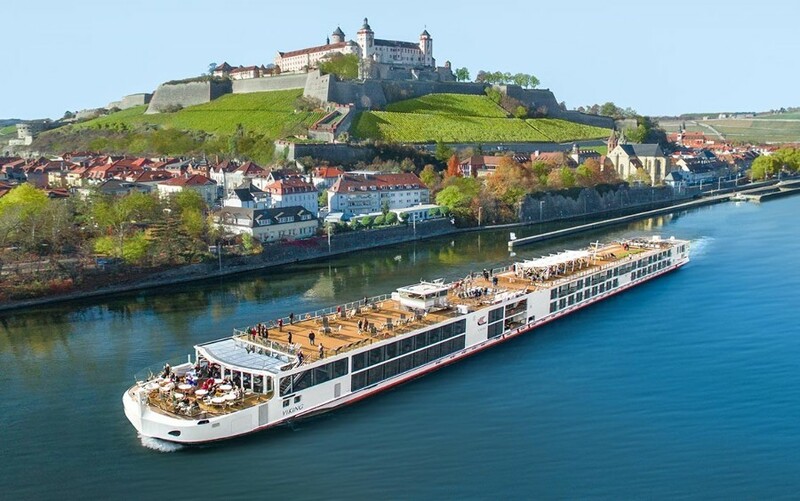 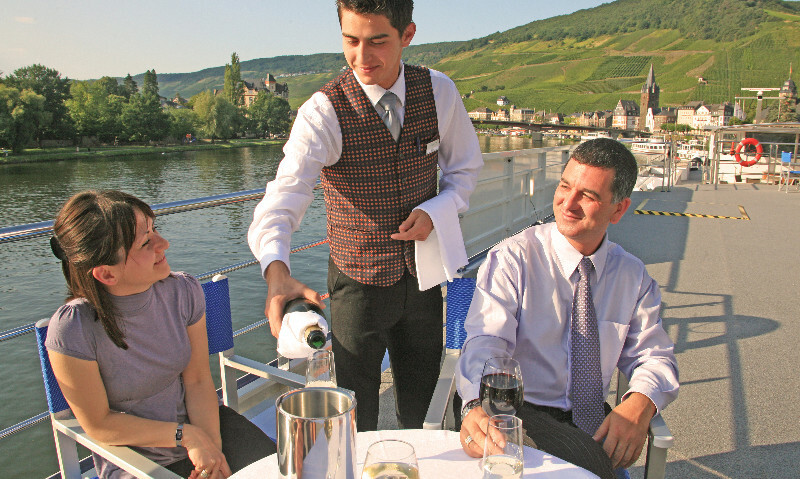 Jump onboard and experience what river cruising is all about! 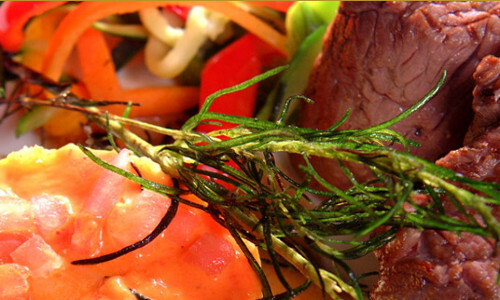 These offers could change at anytime. 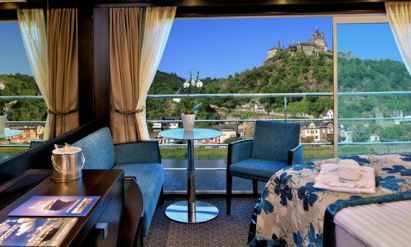 For full details, terms and contitions, itineriaies, dates and pricing contact your tripcentral.ca Cruise Expert 1-877-230-8747.